Bee Line promotes the concept of Total Vehicle Wheel Alignment to extend tire life, maximize fuel efficiency and improve vehicle handling. 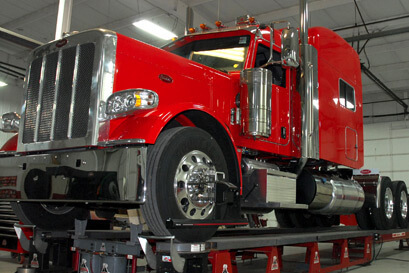 Whether or not you have a dedicated alignment bay, trust the experts to tailor a solution to your specific shop’s needs. 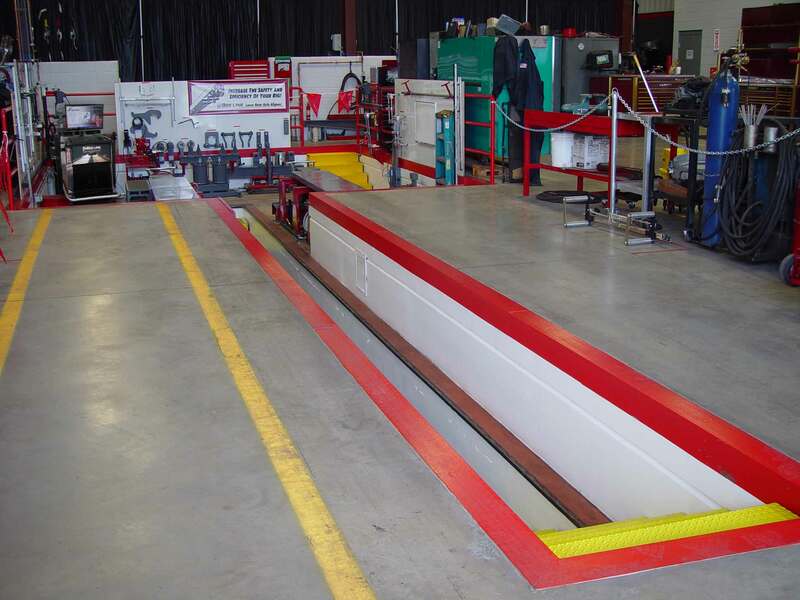 Bee Line’s On The Floor Alignment system gives your shop the ability to quickly and easily diagnose any misalignment condition — including toe, camber, caster and tracking, plus KPI and turning radius — in any bay. 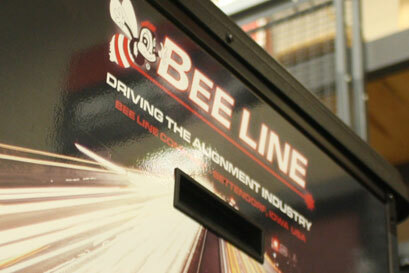 Bee Line offers the ultimate Mobile Alignment Package designed for quick measurements, accuracy and portability. 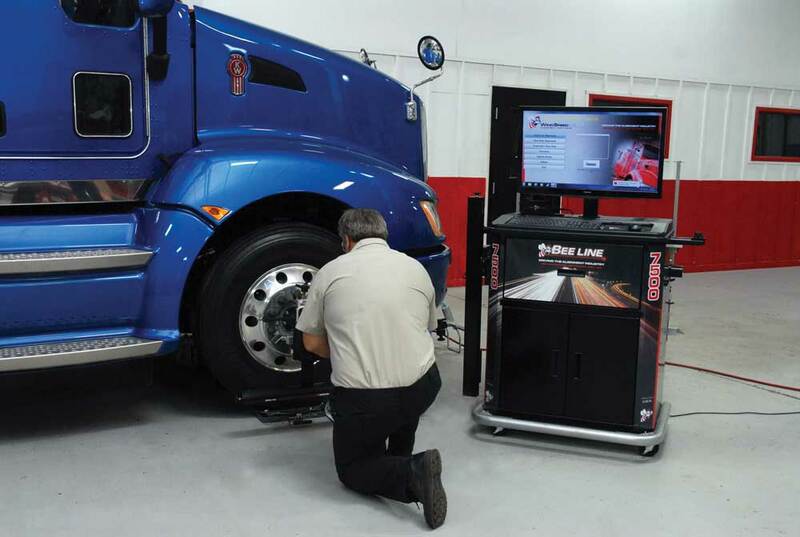 Take alignments to the vehicle with a portable version of our acclaimed LC7500 series computer alignment gauging system. Turn your shop into a profit center with Bee Line Advanced Aligner Runway systems. With a number of custom pit machines available, our configurations are perfect for the shop with a dedicated alignment bay.